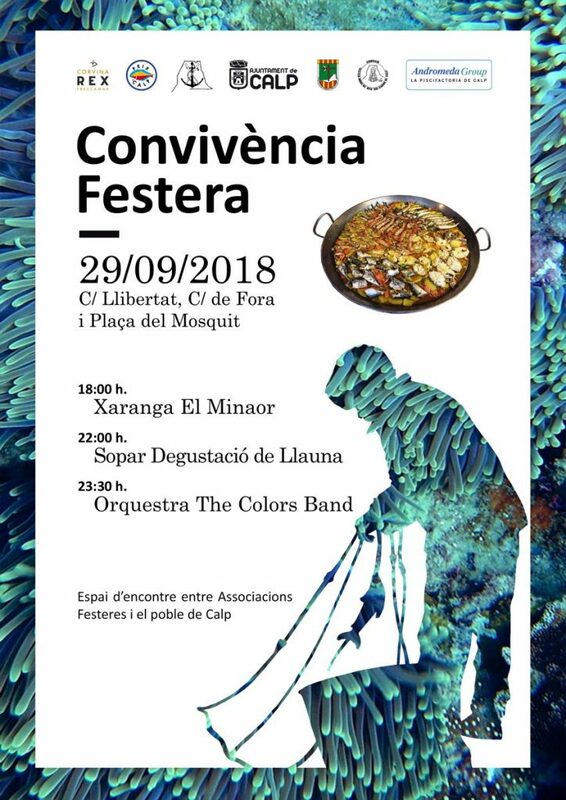 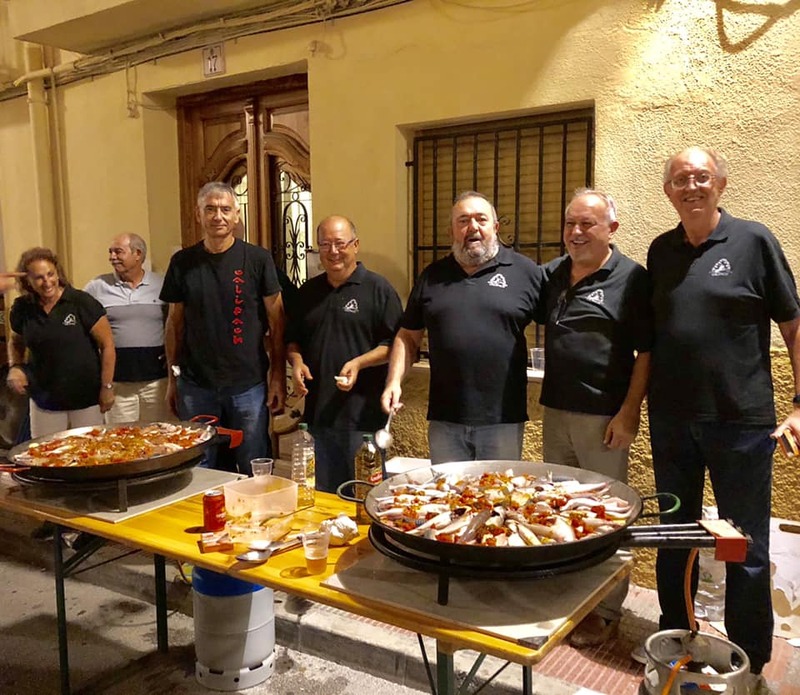 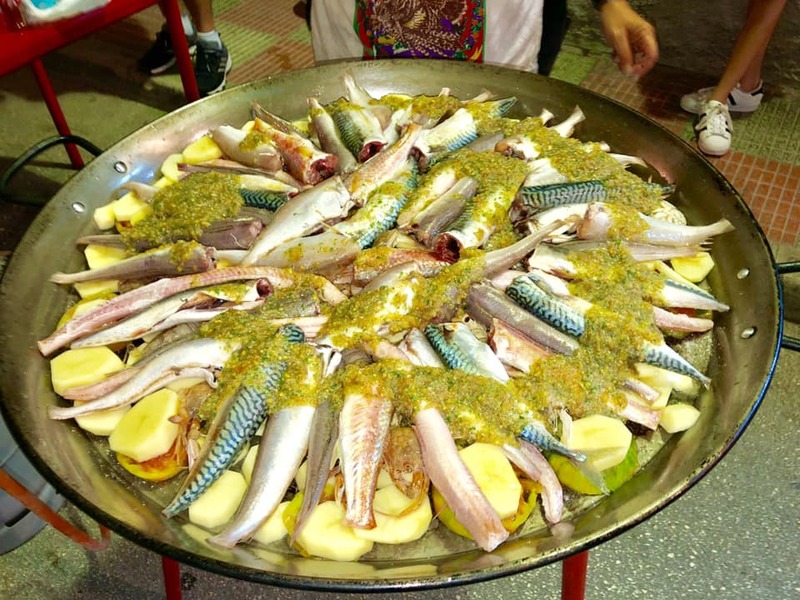 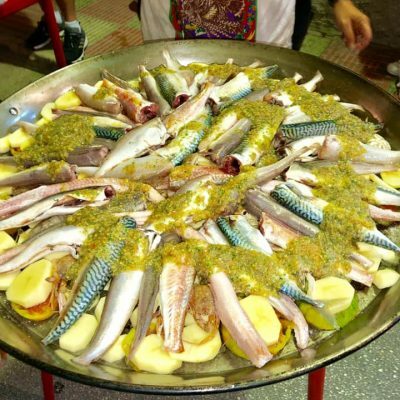 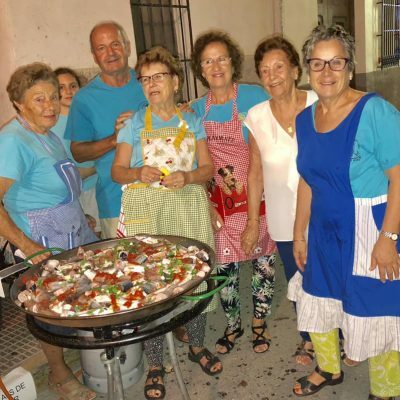 The City Council of Calpe, the Santissim Crist de la Suor Association of Moors and Christians and the Commission of Celebrations of the Mare de Deu del Carme ended the summer with a day of “Convivencia Festera” in which there was plenty of Corvina REX Frescamar. 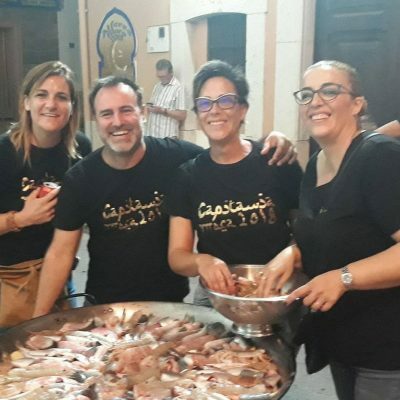 Llibertat Street, Fora Street and Mosquit Square were the points where the different activities that began in the afternoon and lasted until late at night were located. 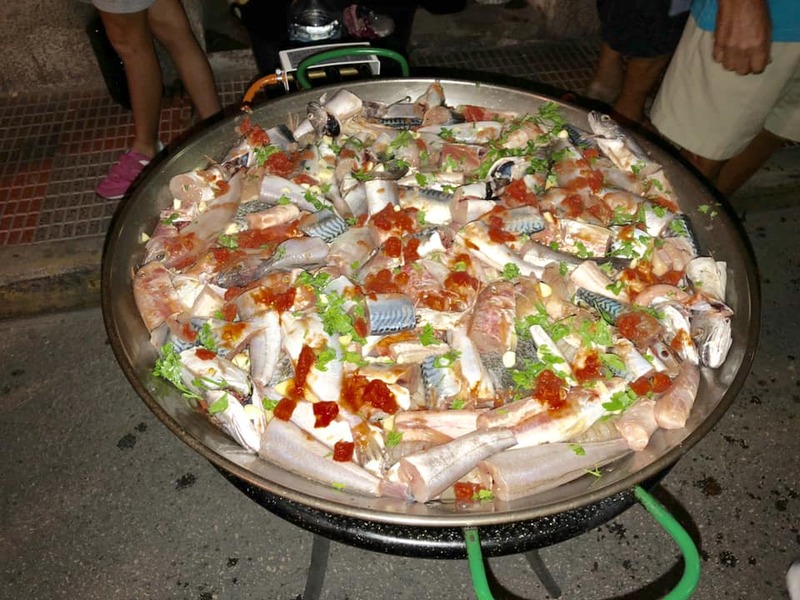 The fish farm of Calpe – integrated into Grupo Andromeda – participated, as usual, in the celebrations of the municipality and this time it was done by supplying pieces of Corvina REX for the elaboration of the thirty llaunas de peix elaborated by the participants. 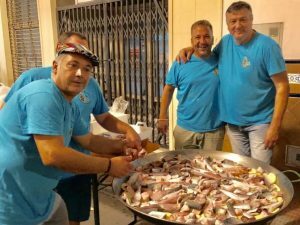 The main associations form Calpe quarreled for the prize to the best llauna and it was precisely a retired fisherman the one who obtained the award. 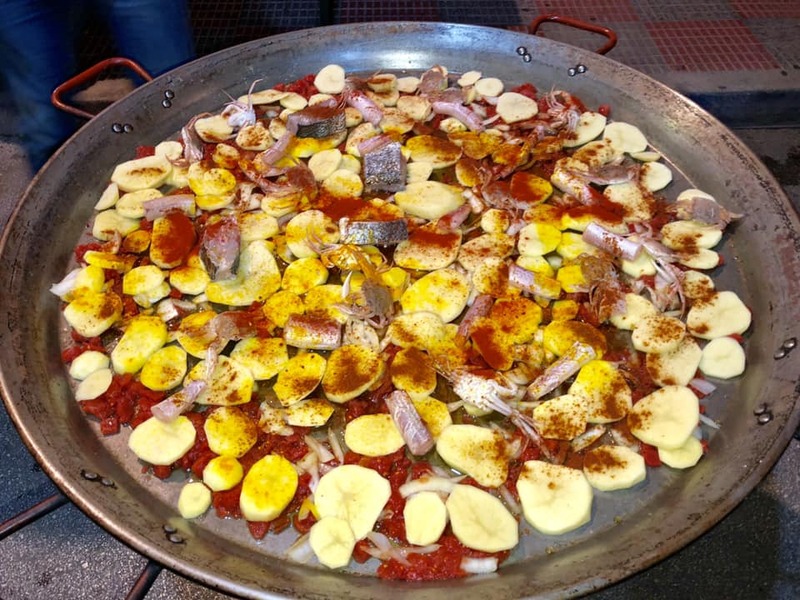 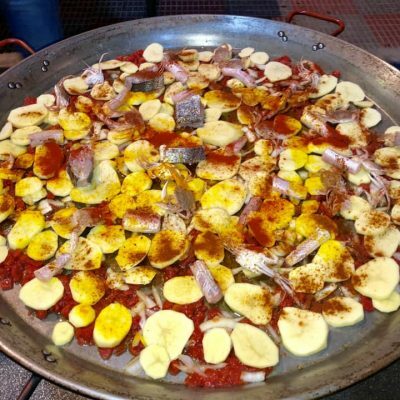 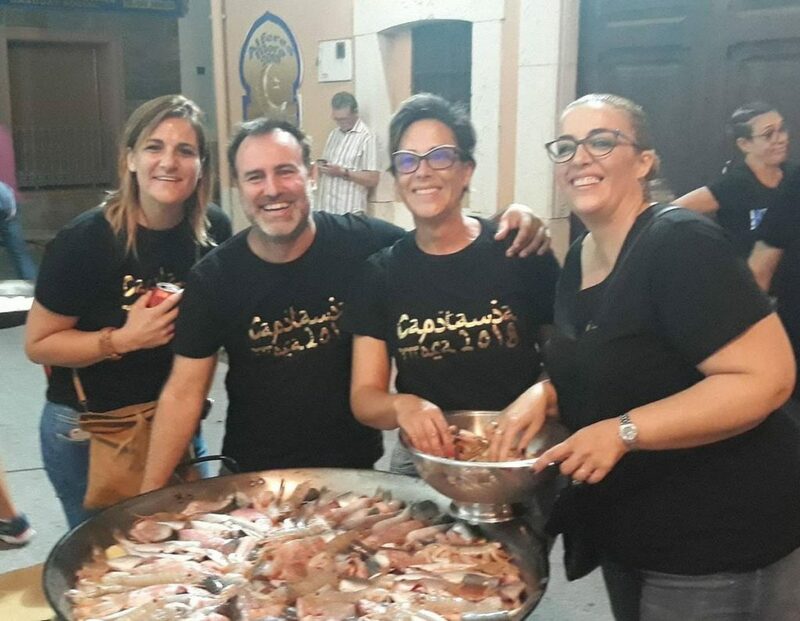 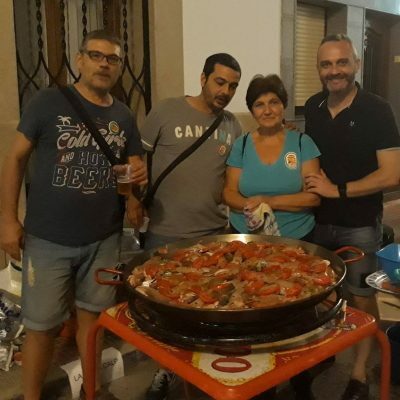 During the whole afternoon and entertained by the charanga band “El Minaor” the contestants cooked this traditional seafood dish based on fish, potatoes and vegetables with a lot of care and a lot of fun. 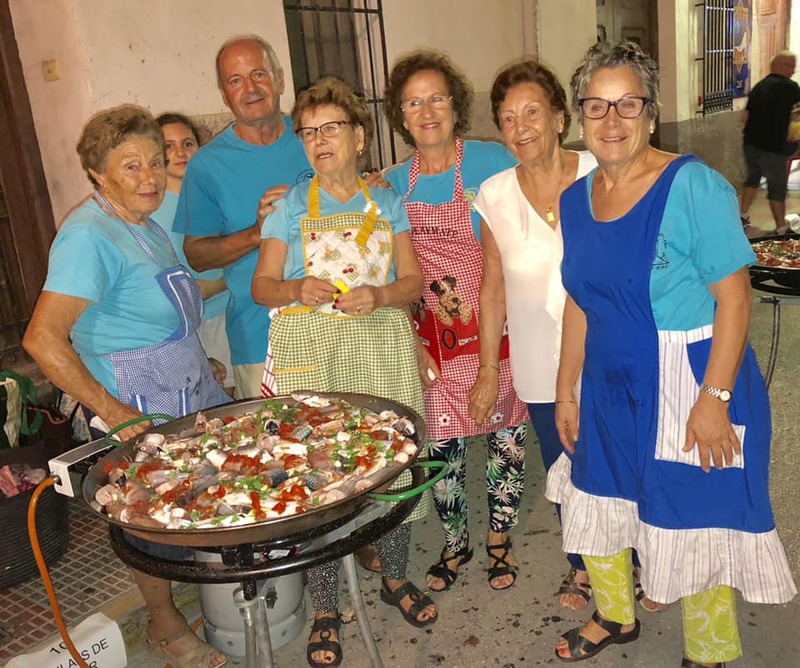 Corvina REX was undoubtedly key to enhance the flavor and quality of this stew that was prepared in groups composed of fifteen people of all ages. 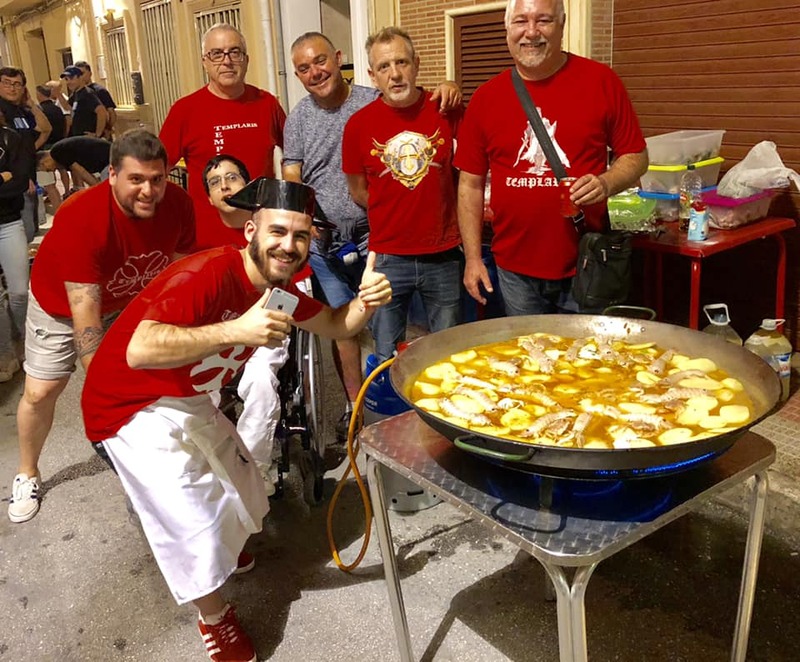 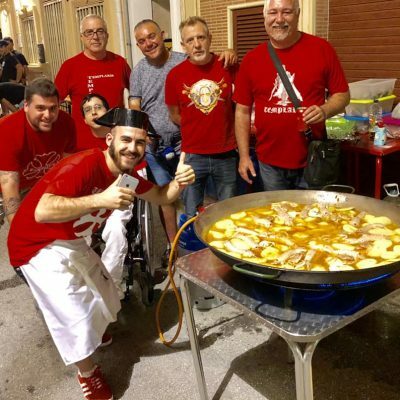 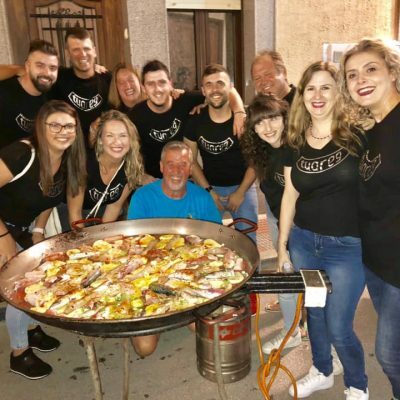 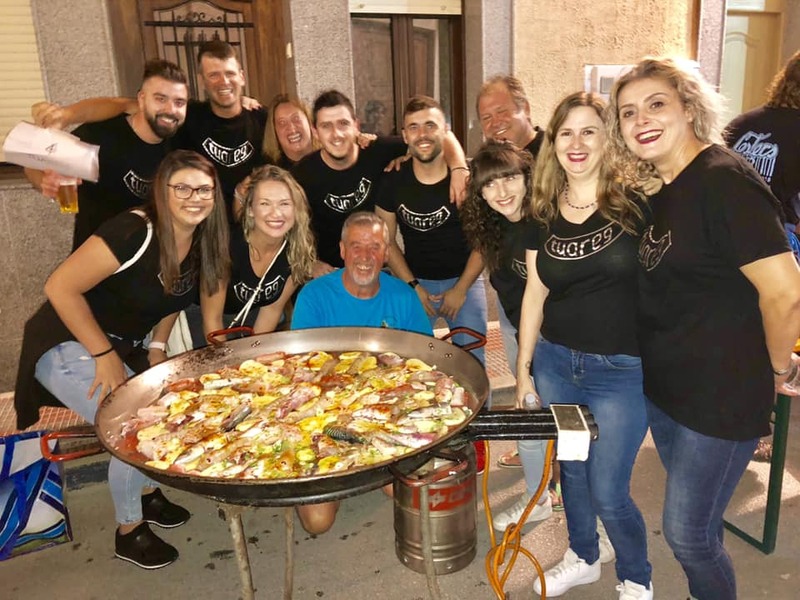 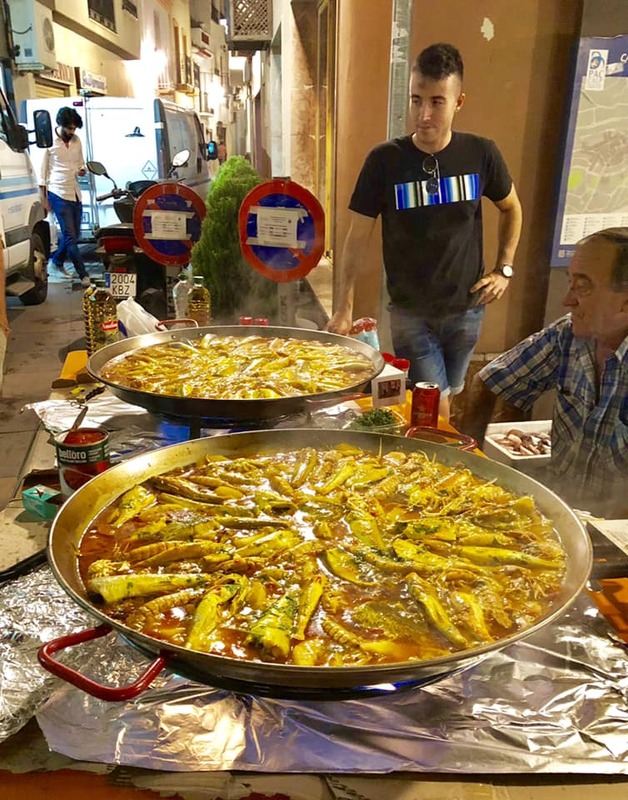 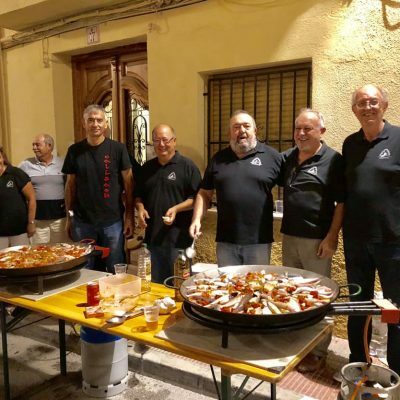 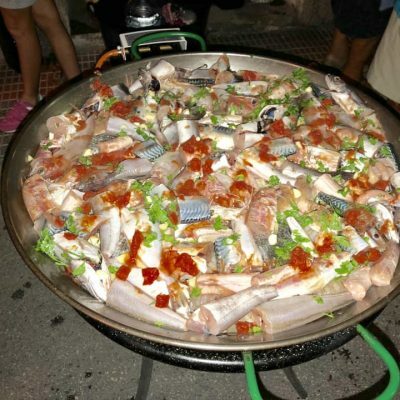 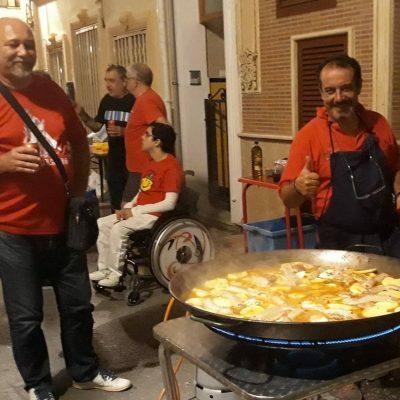 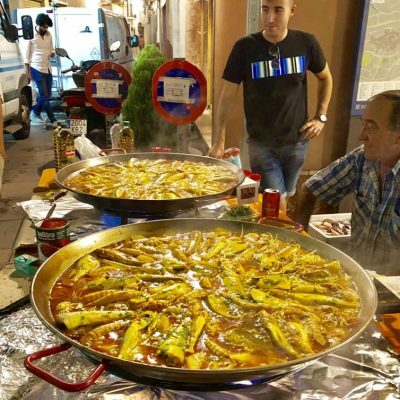 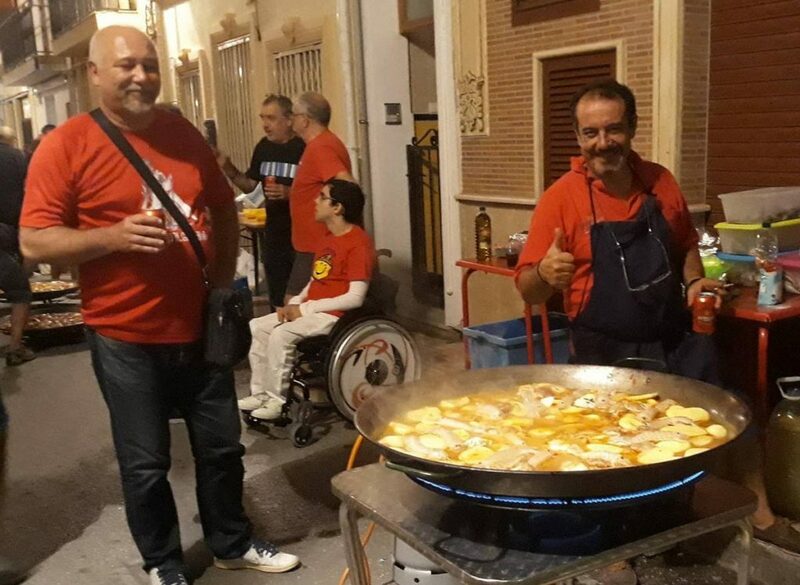 The historical center of Calpe was the scenario of this meeting that culminated with a dinner consisting of more than a hundred tables where both the participants in the contest and the audience could taste the tasty resulting llaunas. 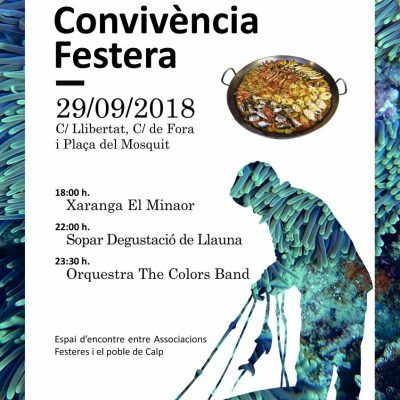 After the banquet, the orchestra “The Colors Band” enlivened this fraternal evening sponsored by the town municipality with the collaboration, among others, of the Calpe fish farm and its flagship product Corvina REX Frescamar.